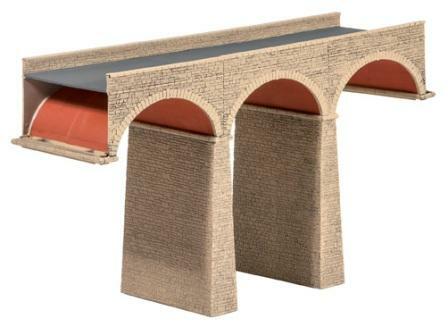 With stone piers and sides coupled with brick arch lining, this three arch viaduct kit is modelled on the style of the structures of the Settle and Carlisle line. Can be made as single or double track. Equally at home carrying railways over wild moorland or roads over surburban railway cuttings, these superb bridges will find a home on almost any layout. 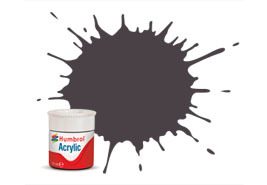 Several kits can be easily combined to create what would be truly magnificent centrepiece. Area 63 x 220mm. Height 130mm.